Will be responsible of handling over all electrical maintenance. Attend Preventive and Breakdown maintenance as per maintenance planning. liason with Local Authorities like GETCO, UGVCL, GIDC etc. 6 Plus experience in electrical Maintenance. RGF (Recruit Global Family) is the overseas corporation of Recruit Holdings Co., Ltd., Japan's largest talent comprehensive service and information service group enterprise, has started for more than 50 years, based on excellent business philosophy and management experience. Transcend national borders, we will discover new opportunities and possibilities worldwide. 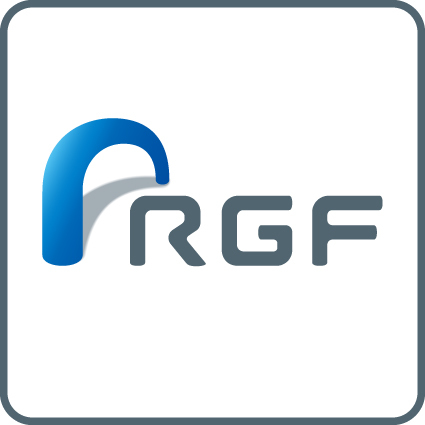 RGF HR Agent provides solid support for the hiring activities of companies and the job-hunting activities of applicants as a general HR service company. We provide not only regular recruitment but also RPO (Recruitment Process Outsourcing), contracts and so on. We deliver comprehensive services that could only be offered by RECRUIT＝RGF, which is number one in Japan in the field of talent introduction, temporary staffing and recruitment information advertising. Having thoroughly met the needs of leading companies in Japan, we will also provide our consummate, high-quality services overseas. RECRUIT＝RGF, which is number one in Japan, will continue taking on the challenge of becoming number one in the world. VIETNAM: RGF HR Agent Vietnam Co., Ltd.
THAILAND: RGF HR Agent Recruitment (Thailand) Co., Ltd.
SINGAPORE: RGF HR Agent Singapore Pte. Ltd.
You will receive the registration guide mail in a few minutes. Enter the register page from the URL in the email within 24 hours. Enter your registered e-mail address to reset your password. We will issue the authentication mail again. Please enter your registered Email address.